Very good for a non expensive mouthpiece. Helps me come close to the tone I am aiming for. 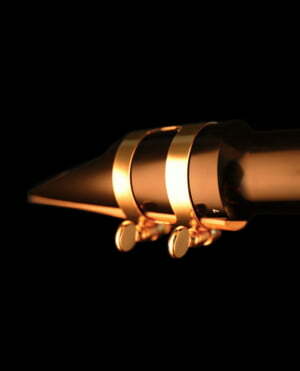 I can only recommend this mouthpiece. Perfect processing, good response and powerful, round sound at a ridiculous price. ID: 265574 © 1996–2019 Thomann GmbH Thomann loves you, because you rock!